The term birthday syndrome surgery was coined by Mercer Rang to define the (now obsolete) practice of performing isolated surgical procedures each year for flexed knee gait in cerebral palsy. 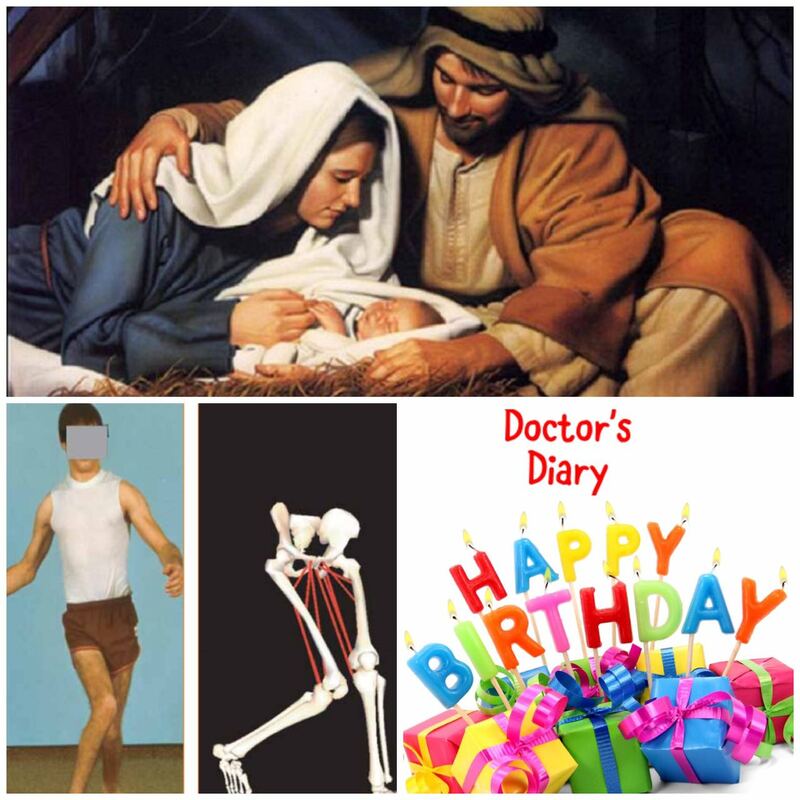 Like how birthday comes in every year, the patient has to do surgery every year to correct his gait. Birthday is a very special day, last two days we spent celebrating my wife’s first birthday after marriage in a really good way. As we grow old many loose enthusiasm to celebrate their birthday. As a baby others will celebrate our birthday, then as a kid we join the celebration and as we grow old our birthday will be a long forgotten one. There is one special birthday which we should never forget is the Birthday of God who came down to earth. Its the Birthday not just being celebrated by few but the whole world. Yes, its the Christmas day we celebrate to remember how God gave his only begotten son Jesus Christ by sending him to earth as a living sacrifice for all our sins and shortcomings. He is the one who was born for you, lived for you and died for you. No matter what situation you are in today, no matter what goes wrong in your life, he is there for you. Have an awesome day. God bless you.